Europe has some of the most beautiful scenery in the world and a huge variety of flora and fauna, as well as some of the very best points of cultural and historic interest. In addition there is a varied array tremendous food, from the tapas and molecular gastronomy of Spain to the great classical traditions of France, with sensational wines in accompaniment. All of these aspects are ripe to be discovered and one of the best ways to do so is on foot. If you have the time and organisational acumen to plan your walking vacation that is all well and good but for many people the best option is to look into guided walking holidays in Europe. This really is the simplest, most stress-free walking holiday imaginable as all the logistical planning is done for you, leaving you free to relax and take in the wonderful views and maybe even a glass or two of the local wine to help you on your journeys. Hotels will be booked, routes planned and guides included to help you understand the region and its history and on some trips your bags will even be transported ahead for you. If that sounds indulgent, that’s because it is, but it’s also a guaranteed way to have a walking holiday that runs smoothly and leaves you feeling refreshed and rejuvenated. 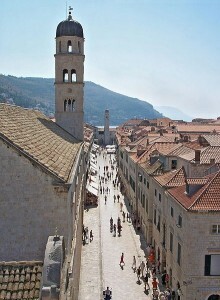 Croatia is one of the many fantastic places in Europe that makes for an invigorating walking holiday. The Dalmatian Coast in particular has so much to offer, from countless unspoiled islands to the well-documented splendour of Dubrovnik, a wonderful climate and a cuisine that draws heavily on the local seafood and Italian influences. History fans will revel in the stories the region has to tell, from the relatively recent conflicts right back to the nation’s origins in the seventh century, whilst those who enjoy the natural world will find the coastal paths, crystal clear lakes and powerful waterfalls a real treat. The main Romance-speaking quartet of France, Spain, Portugal and Italy also offer magnificent guided walking opportunities and budding oenophiles will be spoiled for choice in any one of them. However, a destination we thoroughly recommend is Turkey. Like Croatia, it is perhaps not automatically associated with a walking holiday and whilst Turkey does have some fabulous beach resorts it offers so much more besides and is a great place to discover on foot. Istanbul is one of the world’s great cities, its famed mix of East and West, air of romance and mystery combining with a young, dynamic population and great food to make a city with a real buzz. An evening cruise down the Bosporus with the riverside lights twinkling, a trip to the iconic Blue Mosque and a busy day of haggling in the Grand Bazaar are all sure to live long in the memory. 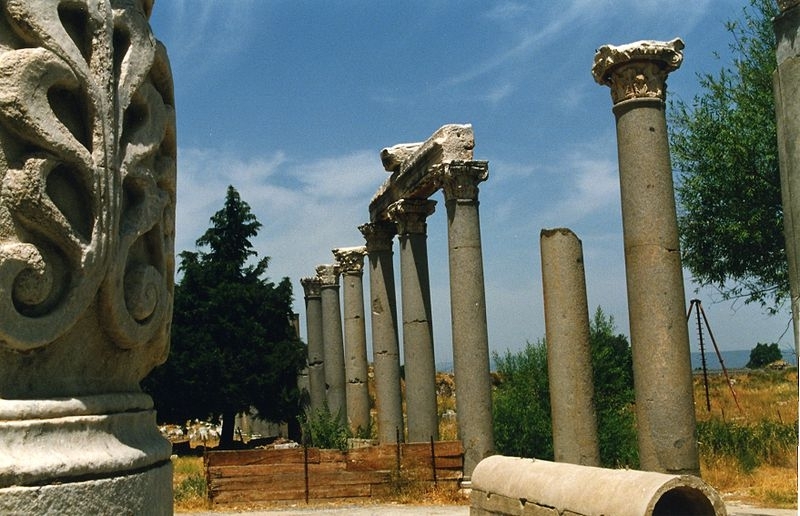 Away from Istanbul though you can revel in the history of places such as Troy, Ephesus, whose Temple of Artemis was one of the seven wonders of the ancient world, and Pergamon. The walking will take you past lakes, through forests, along flower-, olive- and pistachio-lined lanes and offer stunning views, both coastal and inland and at almost every step. Best of all, with your bags being transported on ahead to the next hotel you are totally free to relax, enjoy the vistas and smell the perfume of the fruits and flowers. And once at your hotel, after all that walking you’ll definitely have earned a nice cold beer to enjoy whilst reflecting on all you’ve seen and that which lies ahead the following day.